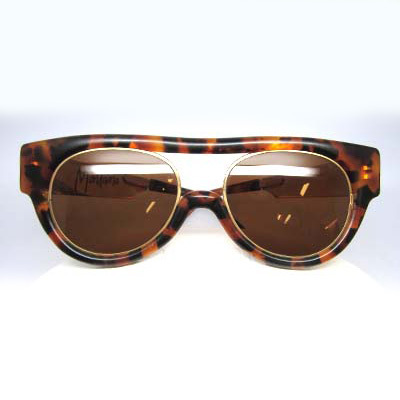 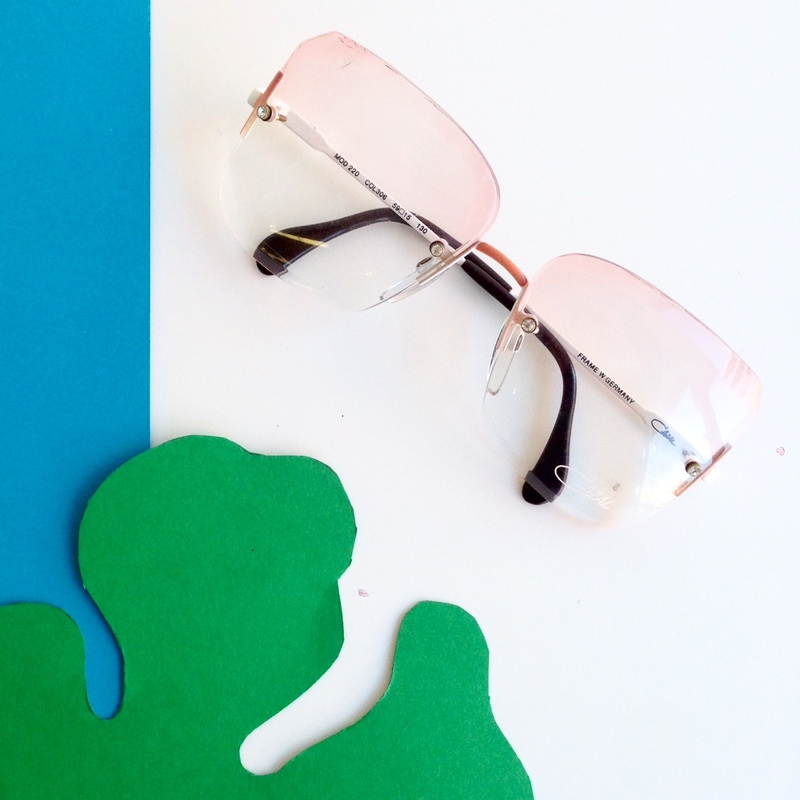 From the new vintage frames Jordan brought back from Europe, we received new pairs of glamorous sunglasses from Claude Montana, Robert La Roche, Jean LaFont, Gianfranco Ferre and Jean-Paul Gauthier. 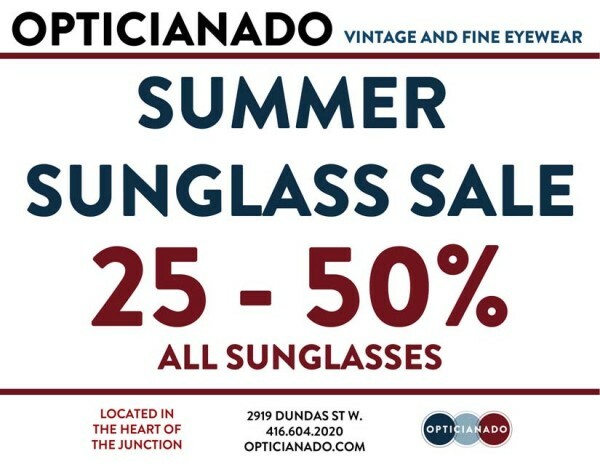 The month of August marks our annual summer sunglass sale! 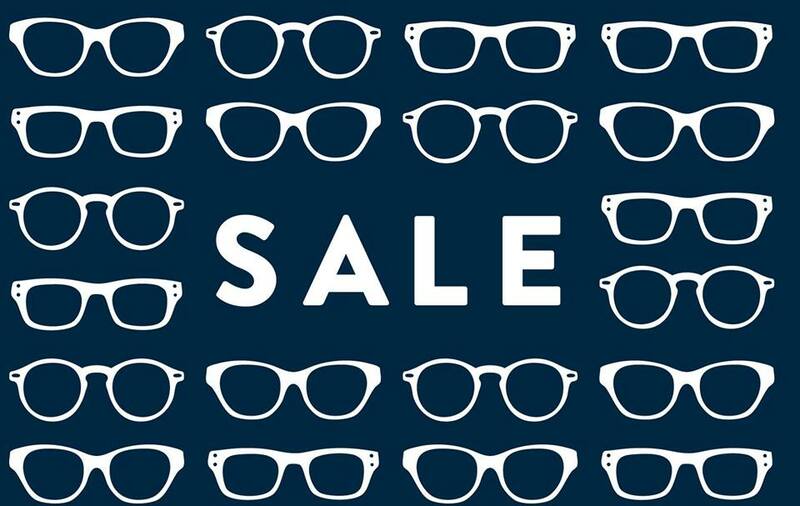 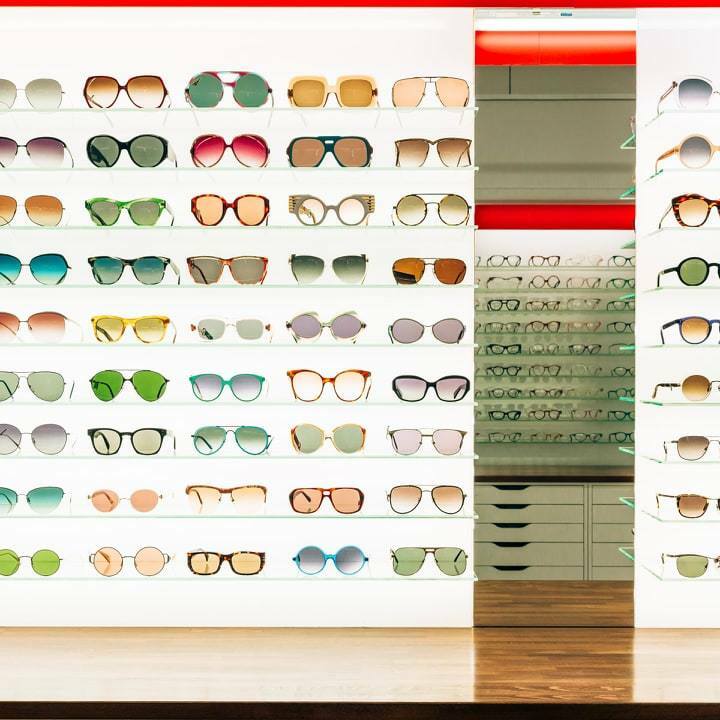 Come in store for 25-50% off all sunglasses until the end of the month! 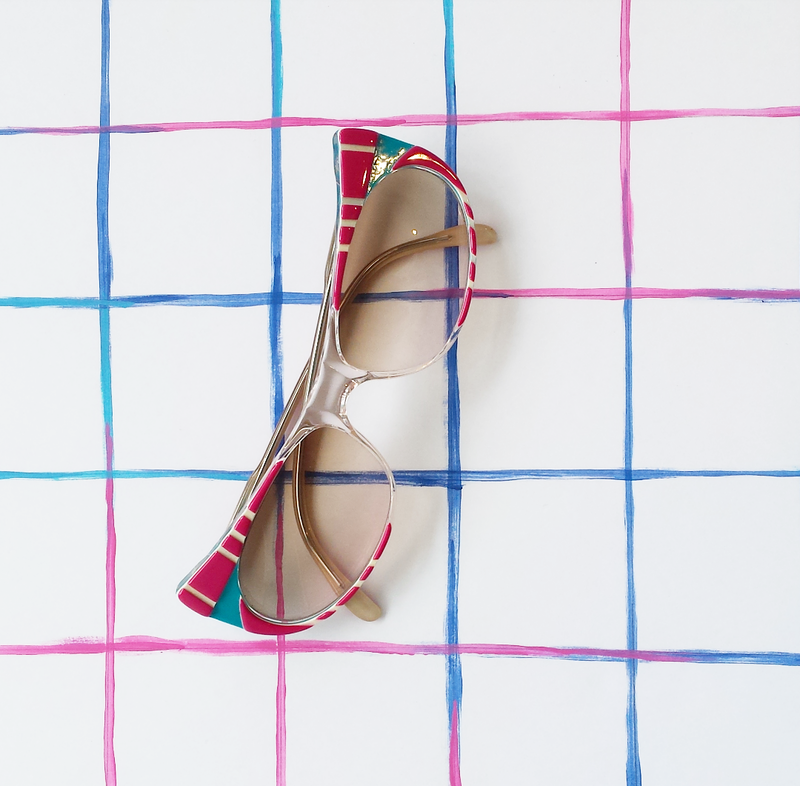 Vintage Sunglasses: Which COMMODORE are you?